Here’s another gem from the cutting room floor. Previously meant for Childish Gambino’s Royalty mixtape, “Sour Face” featuring Strange Music/TDE’s own Jay Rock has officially surfaced on the Trigger Happy mixtape and it’s a good thing too. With turbulent production, “Sour Face” goes in for the kill and features a nasty opening verse from Jay Rock. If you’ve ever doubted Jay Rock’s wordplay or clever delivery, prepare to get a “Sour Face” in exchange. Click here to listen to “Sour Face” on HipHopDX.com. What did you think of the collaboration? 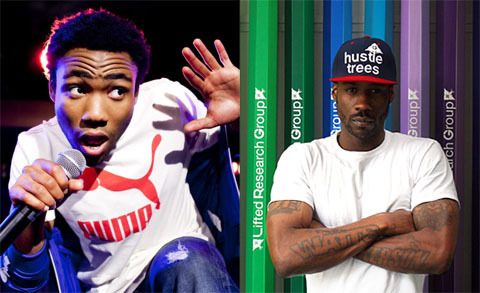 Are you a fan of Childish Gambino?